A very interesting short story. 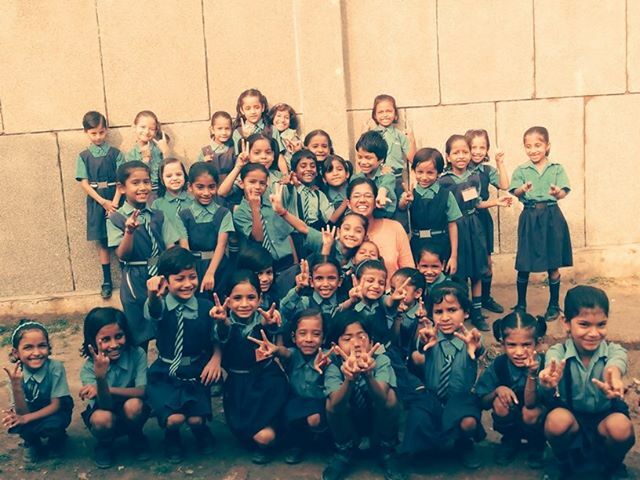 This story tells us how girls are made to work by circumstances when they should be studying. Pooja Chopra is doing a great job. Thanks Kalpana...True but we should not let circumstance come in between their education, Right?? You and me, all of us can help!! Hope you do contribute to Pooja's wishlist!! Nice to read yet another intersesting blog from you after a long gap! Love your interpretation of 'truly alive'! Yes, When Indi had the TEDxGateway my heart went out to Pratahm boooks too, although I eventually decided to write on the great Mr. Arunachalam. Hope you do use the tool dear :) and maybe you can go visit the school and read them out a story! Thanks a lot Harsha! God bless! Thanks a lot Preethi :) that is so generous of you! This was such a beautiful post and such a wonderfully creative use of the Truly Alive writing prompt. Not too many people take time out to publicize a cause other than their own and the fact that you have done this on your blog speaks volumes about how much you care for others as much as you care for yourself. Thank you Jairam for such kind words!I am humbled....Hope you do take out some time and check the wishlist :) It would be great if we all can contribute and make a difference in their lives! Thank you so much Jyoti :) It would really mean a lot to the girls! Thanks Vishal. Will check the link. And do take out some time to contribute to the Wishlist! 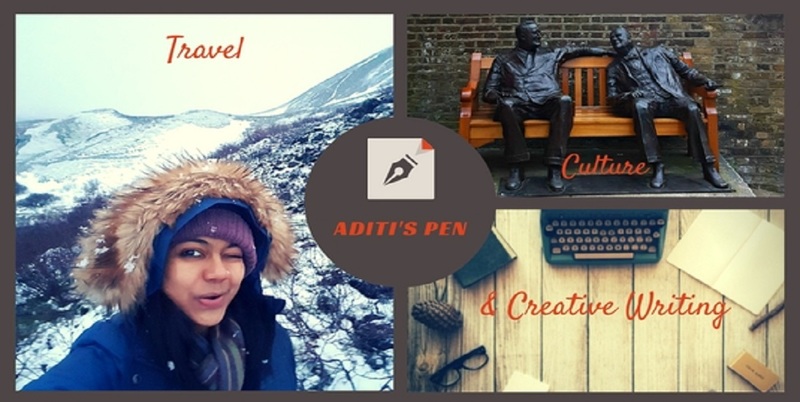 This is so wonderful, Aditi! Thank you for writing this. What a wonderful, wonderful idea. Sharing. How wonderful...lotsa wishes to Pooja. I have always been a fan of 'Teach for India' movement...I think its just wonderful! Thanks a lot Kajal...Counting on you to help the cause! Aditi, I am touched by your wonderful story. What an initiative. I will have a look and would try to do my bit. Once upon a time I applied and appeared for TFI but I couldn't get through. Please pass on my best wishes to your friend Pooja. Thanks a lot Preeti :) How have you been? Job good? I'll sure pass on your good wishes! It is one of the most beautiful and sensitive entry I have read on Truly Alive. No matter how much we say, academics is not as much important as real education, but for such kids coming from a difficult background,academic or non academic education means a lot where they can improve their situation. Eyes and happy faces filled with hope and dreams. These lines, Now you tell Abbu, I'm not going to sit with him in the vegetable market. I'm going to study and become a teacher like Pooja madam" are so touching for millions of poor children in India and across the world. Pass my best wishes to Pooja Chopra and her friends who are doing a fab work. I would like to contribute next year, Aditi and let's keep in touch. Thank you so much Vishal! That is truly kind of you :) I will pass on my best wishes to Pooja! What an enterprising teacher and how motivating for her students. Awesome post. Thanks for sharing. Aditi, I loved your Truly Alive post and the link you have provided, sharing it. Would love to connect with you too Aditi on FB..